Jesus is risen, and we believe because the first disciples had their doubts! When they came back from the tomb, they told all these things to the Eleven and to all the others. It was Mary Magdalene, Joanna, Mary the mother of James, and the others with them who told this to the apostles. But they [the apostles] did not believe the women, because their [the women’s] words seemed to them like nonsense (Luke 24:9-11). But he said to them, “Unless I see the nail marks in his hands and put my finger where the nails were, and put my hand into his side, I will not believe” (John 20:24-25). The women who went to the tomb weren’t expecting him to rise from the dead (John 20:1-2; Luke 24:1-6). The apostles who heard the women’s testimony about Jesus being raised from the dead didn’t believe them (Luke 24:9-11). Peter and John weren’t expecting Jesus to be raised from the dead when they ran to the tomb based on the women’s report (Luke 24:12; John 20:3-9). 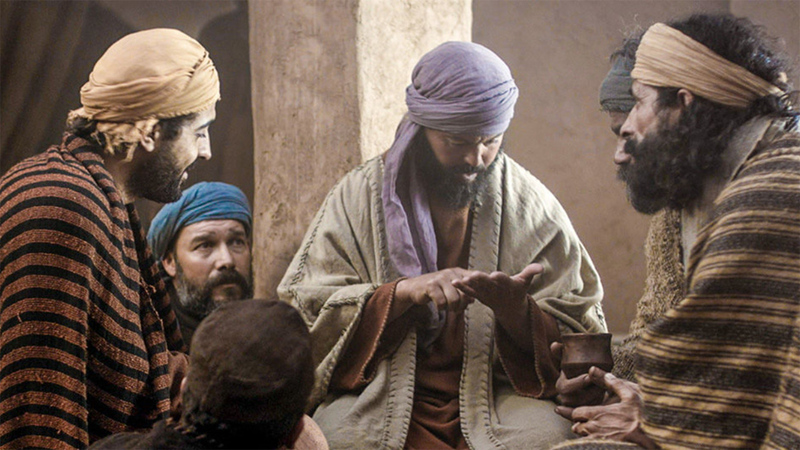 The disciples on the road to Emmaus weren’t expecting Jesus to be raised from the dead and did not recognize him even as he walked, talked, and taught them (Luke 24:13-35). The rest of the apostles were not believers in Jesus’ resurrection until he appeared to them in the upper room and ate fish to prove he wasn’t simply a vision (Luke 24:36-45). Even as Jesus neared giving his final words to his disciples, some still doubted (Matthew 28:16-17). 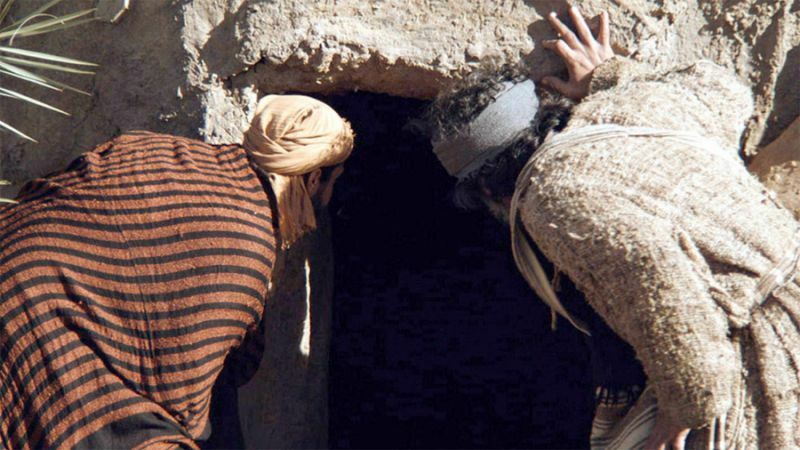 Skeptics doubting the bodily resurrection of Jesus shouldn’t surprise anyone. In fact, our occasional moments of doubt as Jesus’ followers shouldn’t surprise us. To put the matter simply, our experience makes clear that dead people don’t rise from the dead. Funerals are our final farewell to the bodily presence of those we love, not a prelude to their appearance at a dinner party three days later. A buried person’s body might appear again for exhumation, but not for conversation at a celebration dinner (Luke 24:36-43) or a beachside picnic (John 21:1-14). Doubters are not bad people; they’re just realistic ones. Those early doubters were not faithless, just normal. However, their skepticism followed by their passion become the foundation for the essential conviction of Christian faith: Jesus died, was buried, and was raised never to die again, and, fully alive, Jesus appeared to people who knew him (1 Corinthians 15:1-7). Christianity isn’t a religious philosophy, but a faith built on a historical fact: Jesus rose from the dead. If Jesus did not rise from the dead, then Christianity and Christian faith is futile and pitiable — as the apostle Paul said (1 Corinthians 15:). These early Christian witnesses of the resurrected Jesus were either liars and lunatics, or they were witnesses to a resurrected Jesus they called Lord. Those early doubters-turned-to-witnesses, however, become one of the foundations on which we can build our faith. They proclaimed a risen Jesus whom God made both Lord and Christ (Acts 2:33-36). They proclaimed this to the people who first had Jesus condemned and executed (Acts 2:32-36; Acts 4:1-13) — people they feared and from whom they hid in a locked room (John 20:19). They openly proclaimed Jesus’ resurrection fifty days after Jesus’ resurrection, allowing for anyone who wanted to try and contradict them (1 Corinthians 15:3-7). They wrote about Jesus’ resurrection while there were still witnesses around to either confirm or deny their claims and in the places where Jesus was known. Once fearful folks were so emboldened after their encounters with the resurrected Jesus that they gave their lives to proclaim what they had seen. Even more astonishingly, these once timid and fearful folks were so emboldened after their encounters with the resurrected Jesus that they were willing to give their lives for their testimony (Acts 4:18-34; Acts 12:1-4). This change may be the greatest testimony of all because their message didn’t make sense to their world (1 Corinthians 1:20-25, 30-31; 1 Corinthians 2:1-2). Their proclamation of Jesus’ resurrection from the dead wasn’t easily received by a world that didn’t believe in any form of bodily resurrection (Acts 17:12-16, 30-32; 1 Corinthians 2:3-5). Despite every reason not to proclaim this message of a resurrected Jesus, these early disciples completely reoriented their lives to declare it. Peter was repeatedly arrested and abused for his faith. James became an early martyr for his testimony about Jesus (Acts 12:1-4). Stephen was stoned to death because of his testimony and Saul of Tarsus (who later is known as Paul the apostle) even supervised his execution (Acts 7:54-60; Acts 8:1-4). But after Jesus appeared to Saul on the road to Damascus, Saul completely reoriented his whole life to proclaim his risen Savior (Acts 20:24-26; Acts 26:2-29). 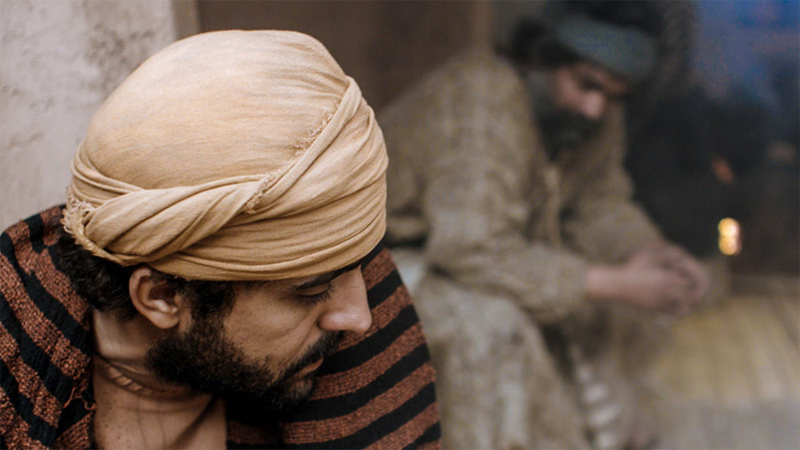 Many of these early Christian witnesses paid for their testimony with their lives. Special thanks for the use of images related to Jesus' ministry from The Lumo Project and Free Bible Images. "I Doubt It: Jesus Is Risen from the Dead" by Phil Ware is licensed under a Creative Commons License. Heartlight encourages you to share this material with others in church bulletins, personal emails, and other non-commercial uses. Please see our Usage Guidelines for more information.